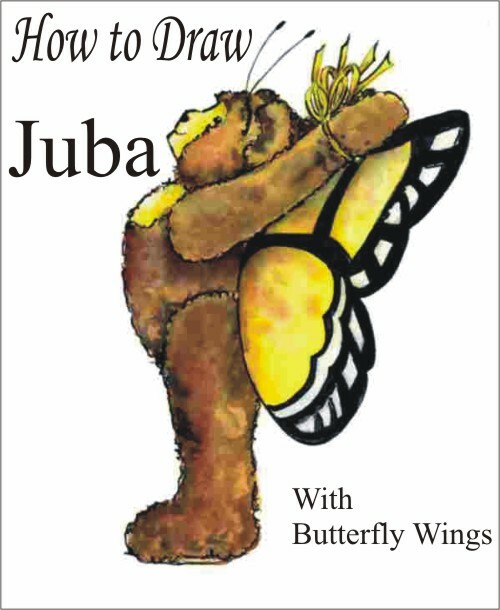 Delia Wach, shares her techniques for creating characters from the Teddy Bear Guardians of the Rain Forest series. She teaches how to create structure underneath with a preliminary sketch. She demonstrates how she uses light and shadow and then colors and finishes the drawing. Easy to follow and understand, Delia Wach gives tips and techniques to help you become an artist!